Packed with over nine hundred photographs, this comprehensive text offers theory, martial applications, sequences, Qigong exercises, weapon training, and is an indispensable resource for those serious about Chinese martial arts. 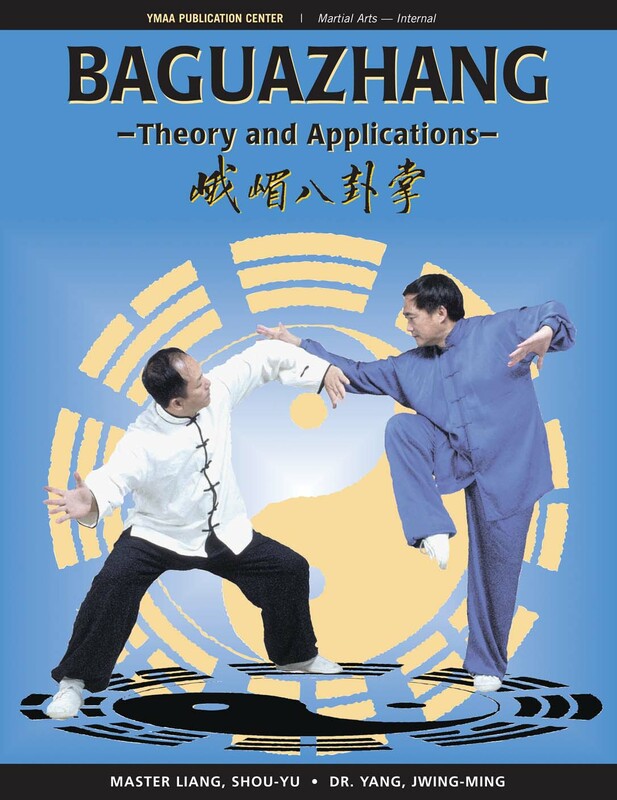 A complete training guide for beginners and advanced practitioners of Baguazhang. This revised edition includes a complete redesign with an emphasis on reader usability and modern Chinese typography.